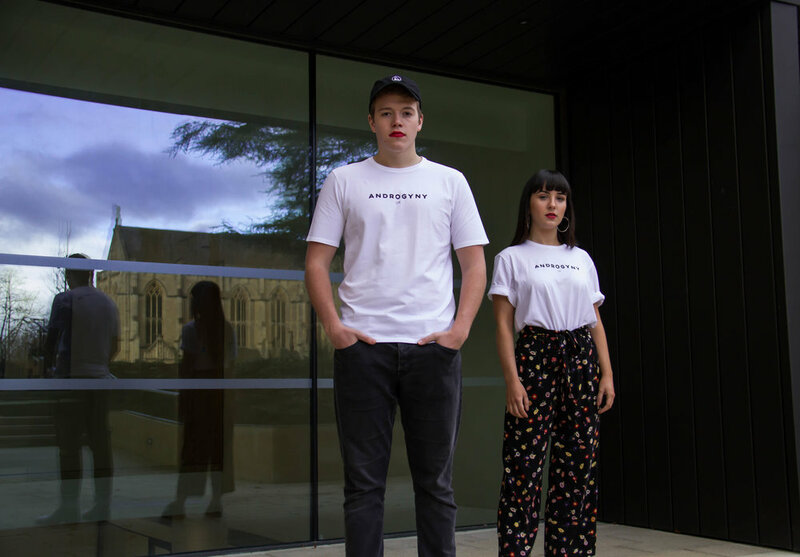 PHASER is proud and excited to announce our collaboration with gender neutral streetwear brand, Androgyny UK. Their tees, vests, caps (and tote bags!) 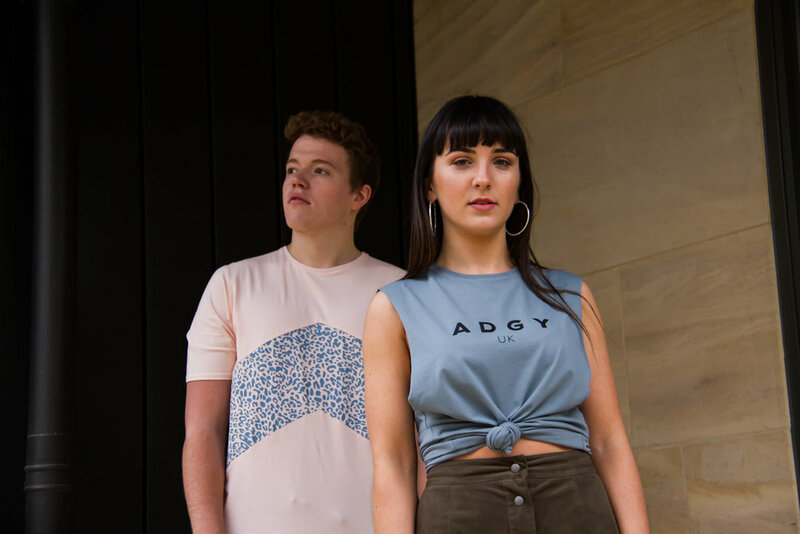 are sold on ASOS Marketplace and Student High Street. Check out their website here. and check out PHASER's upcoming print edition for an interview with Peter Bevan, founder of Androgyny UK.